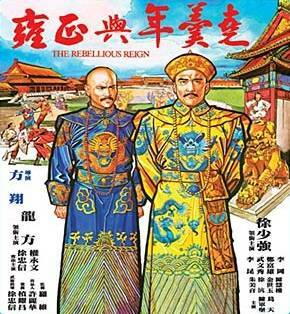 Well here is yet another classic from the vaults as they say ,but the key factor to this film is that it was penned originally for Bruce Lee to play the part of the Ming patriot Nie Kan Yao in this period piece in that he even had done a costume test for the film. 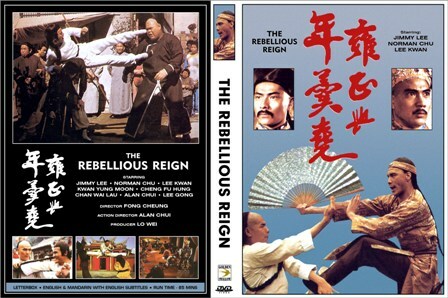 Now it is said that Lee would not do the film because of certain people associated with the project ,namely Chang Chieh ,Ni Kuang and Lo Wei and that the film was to be fronted by Run Run Shaw.Now this is hear say really as Bruce Died in 1973 and the project was shelved as no one thought to make it with out Bruce. But hey time goes on and seven years later Lo Wei who had directed Bruce in The Big Boss and Fist of Fury thought he would create the film as the other people associated with it had long forgotten about it.So it goes that after the Jackie Chan years Lo Wei who had made some money from Jackie's films ,mainly after Ng Se Yuens Snake in Eagles Shadow and Drunken Master, Jackie's older films attracted attention .So Lo Wei had the money to make Rebellious Reign ,in the lead role he cast Lung Fong or Jimmy Lee as he was also known . Now Lung was born in 1954 in China .He started his film career in the 70's playing small roles in kung fu flicks and made some 55 films up to 1981 when he retired to become a business man .He had starred in some classic films though like The Hot The Cool The Vicious and Master of the Flying Guillotine . So we had our hero to play our Ming Patriot.Lung plays Nie a Ming Patriot who vows to reinstall the Ming dynasty by infiltrating the Ching Empire. He befriends a Ching Prince here played by the Brilliant Tsiu Siu Keung.Now the Emperor has gone about some work as to choose his successor and when Tsiu's character ( The Fourth Prince) finds out it's not going to be him he convinces his new found friend and loyal Subject Nie to steel the Emperors Will so he may alter it so when the Old boy dies he can become the new King.But not known to the fourth prince is that Nie is out to gain the highest position he can so he and his rebel friends led by his teacher can overthrow the ruling Ching. Now the plot of this film is very good but it's not done as well i am sure if it was made in 1973 with Bruce . 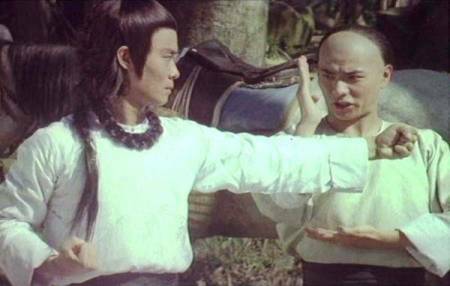 Lung is very good as the patriotic Nie and shows he can fight in some well put together scenes that appear from the outset of the film when fighting his teachers men to when he confronts the fourth prince and battles his men and him prior to working with them.The fights show true flair from both lead players in Kung Fu and acrobatic skills and go on for lengthy durations. 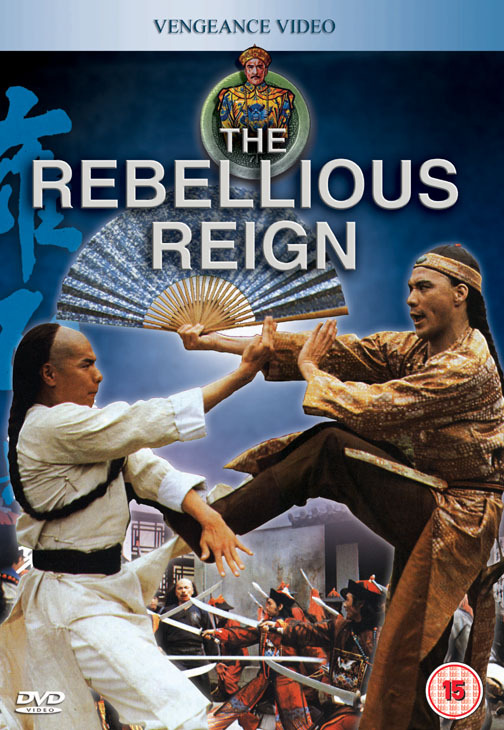 There's even battles with the rebels where soldiers are attacking and all hell is breaking lose and each scene is exciting and a joy to watch .There's even a Korean Kicker who plays one of the Prince's subjects. But story wise the film jumps about a bit and some key area's are not revealed.I mean we jump like Ten years at one point ,once the Fourth prince has been made king and Nie has become the leader of the kings armies. And then again when he is demoted 18 times because the king Fears him,we see no real story behind this .I think the films to short for the story it originally was and this is a shame as to see it played out in a more epic way would have been marvelous and a better tribute to Bruce. Now on the hand the film has not been readily available prior to 2003 so it's great to see it on DVD but and it's a big but the film is just a VHS transfer and the quality is poor and at times it's worse then that when it blurs or fades. 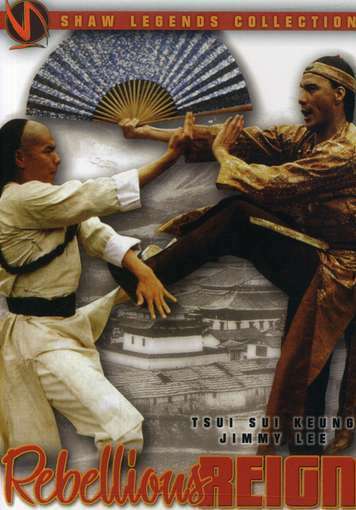 But you do get English and Mandarin soundtracks though.So is worth a watch .Yes it is mainly because the fighting is some of the best your see and gives you 87 minutes of pure blistering action ,and you have to see what could have been .May be some one will remake it again or at least have some one properly restore the print and give the fans what they and the film deserves . Now on another note* Lung Fong (Jimmy Lee ) Retired in 1981 but in 1989 returned to acting when Wong Jing wanted him for his film Casino Raiders ,the film was a success and Lung went on to star in another 50 odd films playing Villains and such like.So the chance's are you know him by face but maybe not his name . 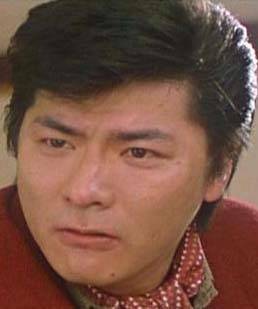 His most famous role for me was when Wong Jing cast him again in God of Gamblers as Chow Yun Fat's sneaky adversary Ko Yee. 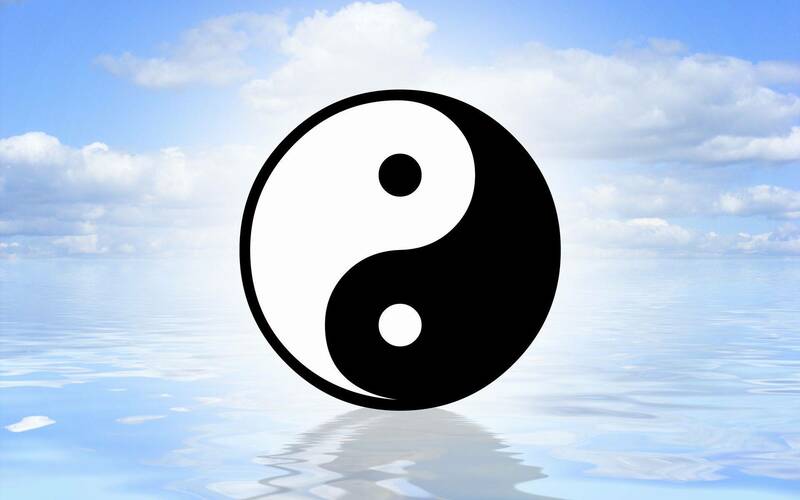 Lung retired again in 2000 and went back to China to do business. In 2008 he was diagnosed with lung cancer and passed away at the age of 54 in November 2008. But behind he left a legacy of films so his memory can go on forever.